In another endeavor to enhance the security level nationwide and adopt preemptive measures to contain any attempts of terrorist acts, Prime Minister Ibrahim Mahlab announced the creation of a national committee for camera surveillance. 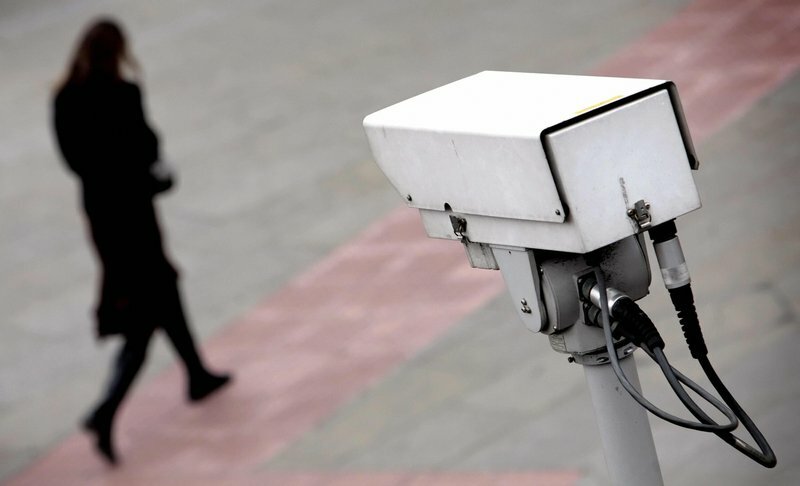 The committee, which will be formed of officials from the Ministry of Interior, intelligence and military, is set to draw the first guidelines for the nationwide surveillance camera network by evaluating the current security conditions and demands. Building on previously installed surveillance networks such as those in Upper Egypt’s Minya which have been activated for traffic control purposes, new surveillance cameras will be installed to secure vital buildings, roads, squares, neighbourhoods and various structures. The committee, whose decisions are binding for all governmental bodies, will be in action once all the members representative of the vital ministry divisions are on board, said a cabinet source to Al-Watan. According to the Minister of Communication and Information Technology Khaled Negm, all the stores and shopping centres will be obliged to install surveillance cameras outside their premises. These surveillance systems will all be connected to one security system that ensures constant surveillance around the clock. Earlier in January, Tarek Shoukri, Vice Chairman of the Board of Trustees of the New Cairo City, had spoken of an EGP 60 million operation to secure the city with a surveillance system funded fully by the New Cairo board of trustees. According to the Washington-based Tahrir Institute, the number of terrorist attacks in the first quarter of 2015, which reached 331 in total, almost equals the number of attacks during the entirety of 2014, which stood at 353.